I can’t work without music in my ears and love to select –and share– playlists, this one is a bit nostalgic and goes perfectly with a Fall mood. 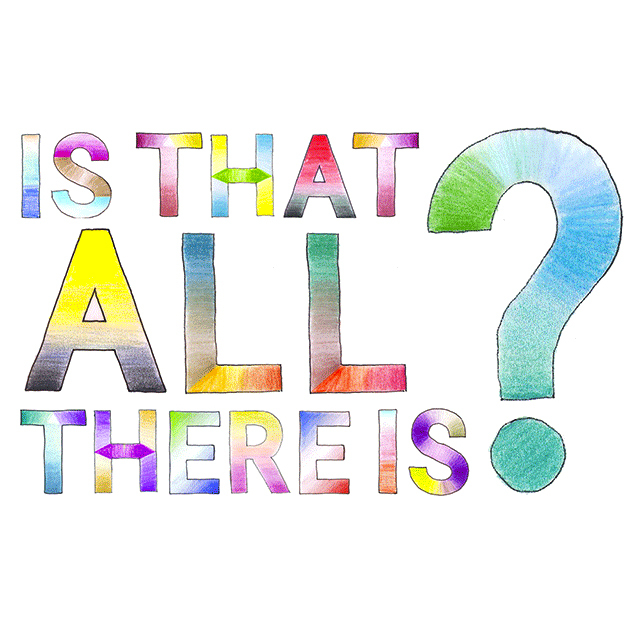 I designed the illustration as well, featuring my hand-drawn font, that I also entitled “Is that All There Is”. Listen to the playlist on the blog ECLECTIC LIGHTS.